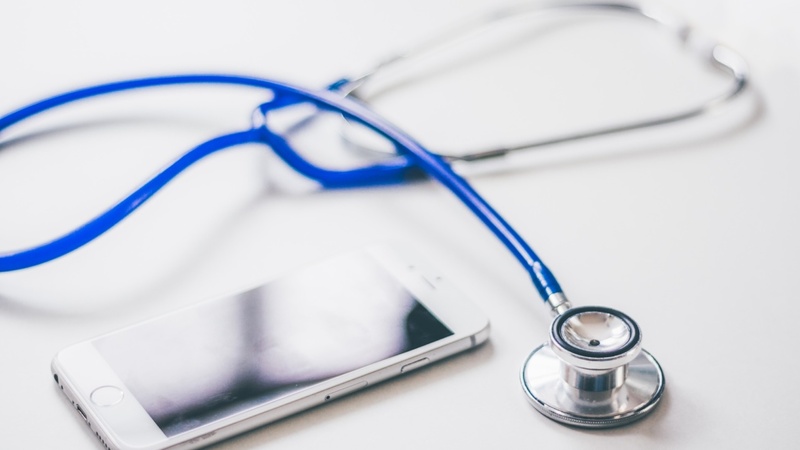 Telemedicine is becoming a more important aspect in the healthcare industry and has been heralded as a potential savior for the heavily over-burdened healthcare systems across the globe. At Pearl Benefit Group Inc., we partner with United Concierge Medicine, to provide to our client groups at little or no cost, a high-quality virtual emergency room that includes consultation, treatment plans, labs, and other tests, as well as prescription. It is a convenient, efficient and rapid solution that drives down health care costs for health plans. Whether you have a minor medical problem like a cough or cold, a serious concern like an injury, or just need some compassionate medical advice, a doctor can examine and discuss with you symptoms about your case “in person” from many miles away. We even provide a simple to use the app for your iOS or Android device. It’s just like an in-person consultation! Again, a doctor examines your case and recommends the right treatment for your medical issue. If labs or other tests, as well as prescription, are necessary, it’s sent to the facility or pharmacy of your choice. – Diagnosis, treatment, triage, prescriptions, order labs, imaging, make referrals and follow up with our patients to track recovery. Pearl Benefits Group will help you be greater!! Contact us now or request a quote here.